Environmental concerns occupy Marilyn’s current work; sculptures created mainly in Porcelain exploring ideas of a fragile fragmented world on the edge of chaos. 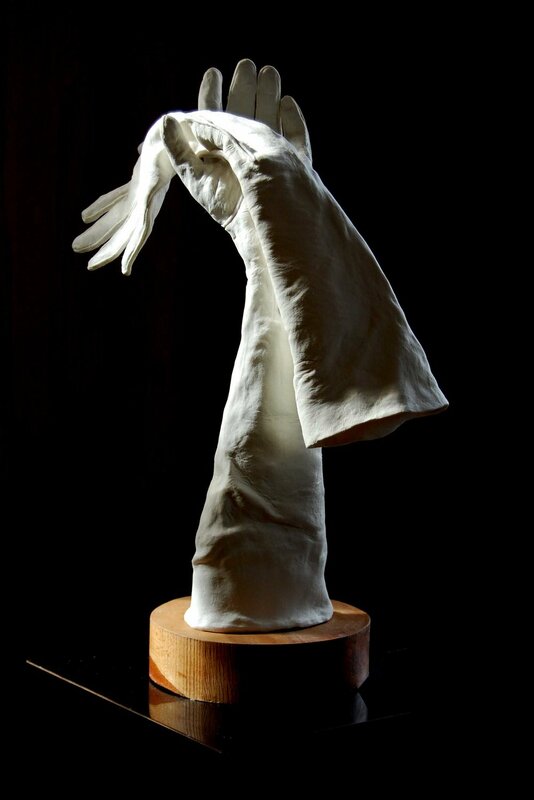 Earlier work focused on her past; the main aim is for the sculptures to exist somewhere between memory and metaphor. Marilyn has worked with various, sometimes contrasting, materials such as velvet and lead, porcelain and stoneware. She is fascinated by the versatility of these materials; especially porcelain which gives the appearance of fragility yet possesses great strength. Having studied sculpture at Chelsea College of Art where she gained her BA Hons Degree in Fine Art Sculpture, she went on to Wimbledon School of Art where she was awarded her MA Drawing in Fine Art Practice. She has had various private commissions and has exhibited in Germany, London, Surrey and Dorset where she lives and works in her studio.